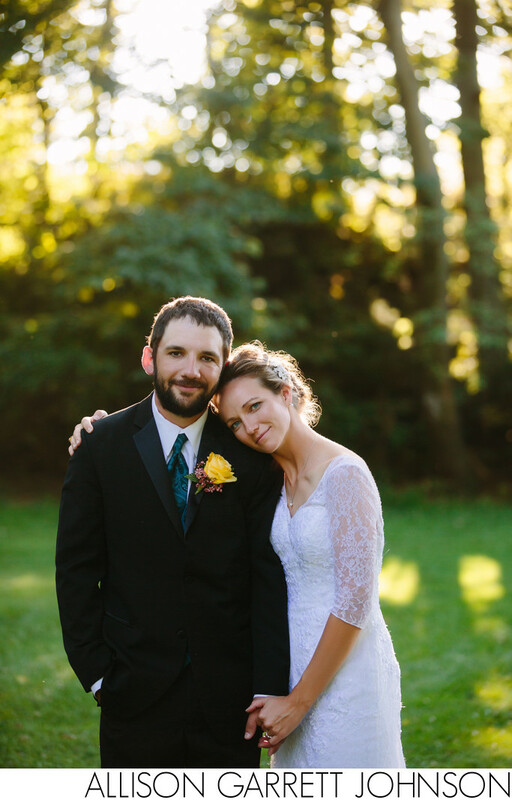 Lucas and Melissa were married at First Evangelical Lutheran Church in McCool Junction. They had one of the more interesting rides to their reception: a horse trailer! Their reception was held at the York County Fairgrounds.